With the emergence of the digital industry, trading has become trouble-free and quite straightforward.  The gaining populating of this business has led to the development of e-commerce websites. 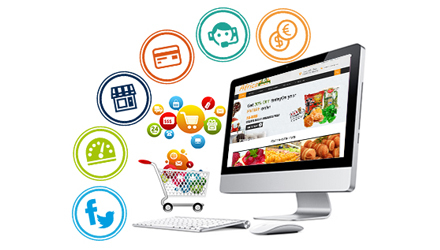 With the opportunity to successfully building numerous e-commerce websites over the years, PenCap Technologies continues to working on and developing many other interesting e-commerce websites. 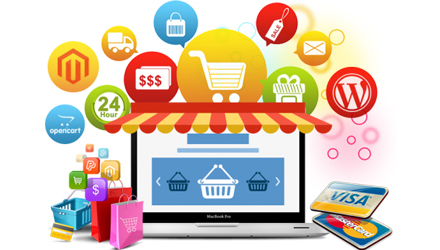 With the experience and expertise in this field, we are able to understand the life cycles of developing e-commerce websites and catering the clients properly. 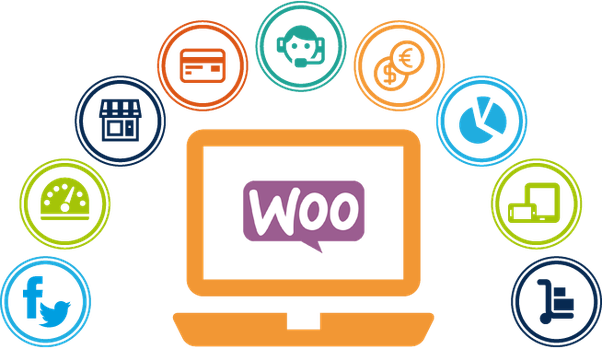 We not only use open source platforms to design and develop e-commerce websites but also have skills in developing customized websites using PHP coding. 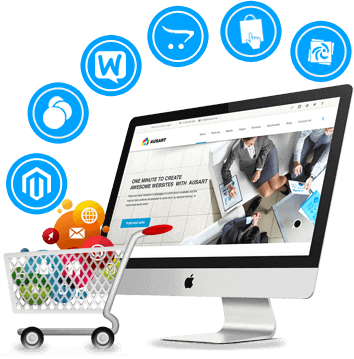 Development of any enterprise website is a large-scale, complex process, but an e-Commerce site presents its own particular challenges. 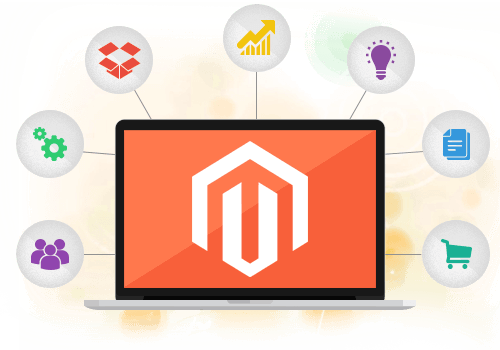 Magento is an e-commerce platform built on open source technology which provides online merchants with a flexible shopping. 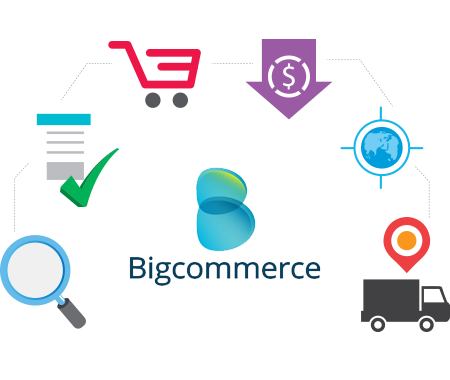 Choosing a right e-commerce platform for your online business can be sometimes a confusing task as many e-commerce. To become a successful online entrepreneur and to fulfill your dream of owning the next super-powered online store. 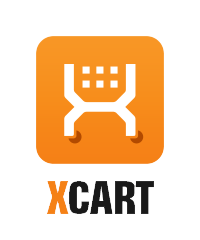 Get an outstanding look of your X-Cart by using our X-Cart design & development services. You will receive high usability. In this internet era, we can find many online business owners and online shoppers who love to purchase things. 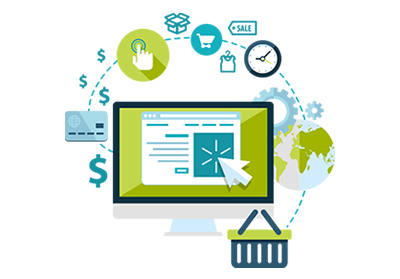 Being digital experts, we here at PenCap Technologies, understand the importance of establishing smooth navigation through the website, so as to increase the average session time of users and minimize the bounce rate.